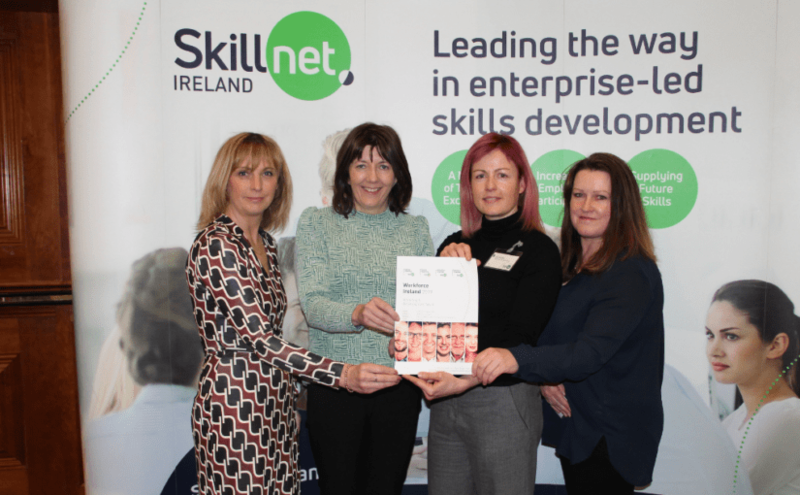 Design Enterprise Skillnet is promoted by the Institute of Designers in Ireland (IDI). 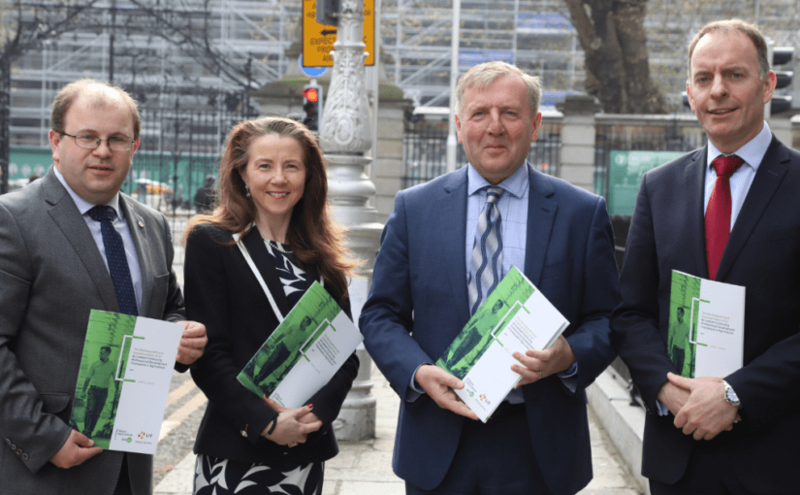 Membership of the network is open to private enterprises in the design sector based in the Republic of Ireland. The Design Enterprise Skillnet has become a central element of my continuing profession development planning. I have attended multiple workshops and events and each has delivered beyond my expectations. All the courses have a particular emphasis on professionalism, forward thinking and being current. Each time I have come away inspired, motivated and better equipped to succeed in my business. Our business recently made use of the Design Enterprise Skillnet Training courses for our team. It’s a brilliant resource that we have really needed here in Ireland. The team are a tough bunch to impress but have come back from the courses really enthused. As an employer, it’s great to be able to offer these courses to our staff. The courses are great value and with more industry support the potential is huge. Also, the network is open to our suggestions on topics to cover which is very useful. More please! My experience of the Designs on Growth programme run by Design Enterprise Skillnet has been overwhelmingly positive. As a fast track for creatives, who often don’t possess the knowledge and skills to diagnose and encourage fiscal wellbeing, Designs on Growth has been very beneficial. Expert and personable mentors and workshop leaders are complemented with easy to understand notes that build to create an invaluable resource for extracurricular reference. The Designs on Growth programme helps you take the first hand, in-depth knowledge of your own business, structure it, assess it, set realistic goals and create a road map for growth.